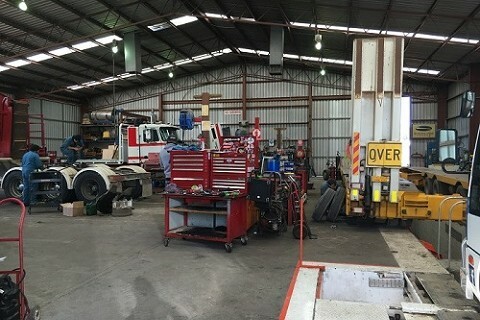 This family run truck servicing business was started from scratch 30 years ago. 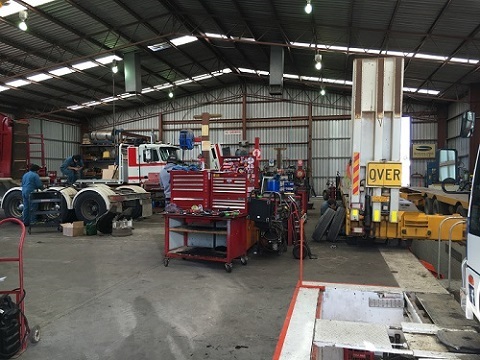 The business specialises in mechanical repairs of trucks, trailers and buses. 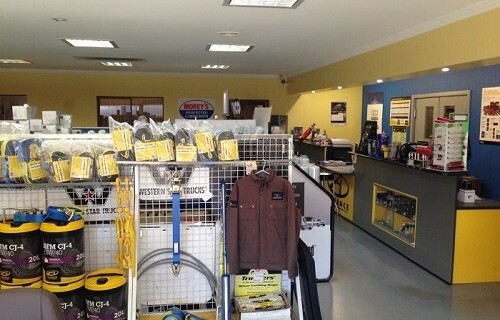 They also sell spare parts and accessories, which are displayed in their 92m² showroom. 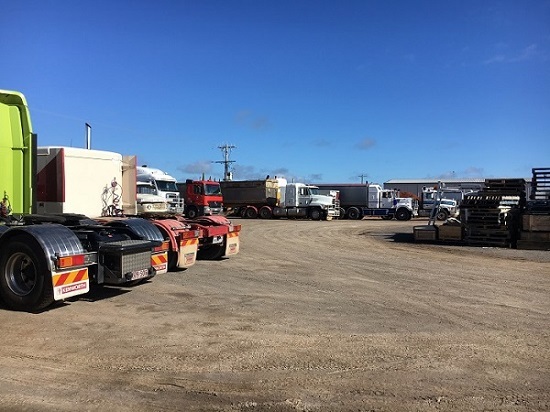 The business is situated in a modern new industrial estate built by the local council in Swan Hill. Swan Hill is a 3½ hour drive North, North West of the Victorian Capital City of Melbourne. 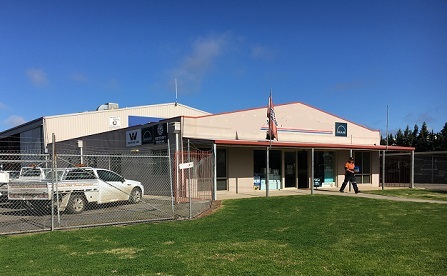 Swan Hill is known for its viticulture and agriculture industries. 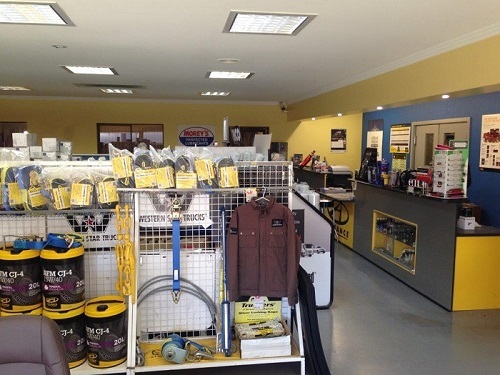 Due to the quality workmanship and strong work ethic of the owner, the business has built up a solid clientele base. 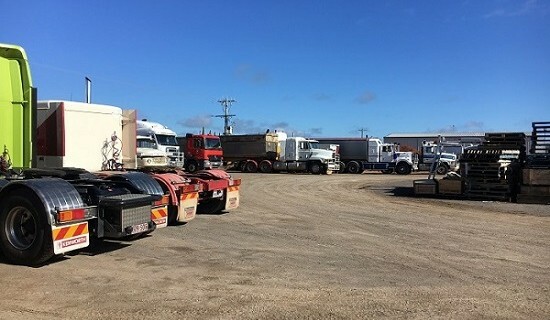 They not only service Swan Hill but the likes of Mallee, North West Victoria, Sunraysia, Riverina upon to a radius of approximately 200km. Whilst the business is consistently trading well, the vendor is of the opinion that there is still room for growth. The business has exciting growth opportunities with the right marketing techniques in place.